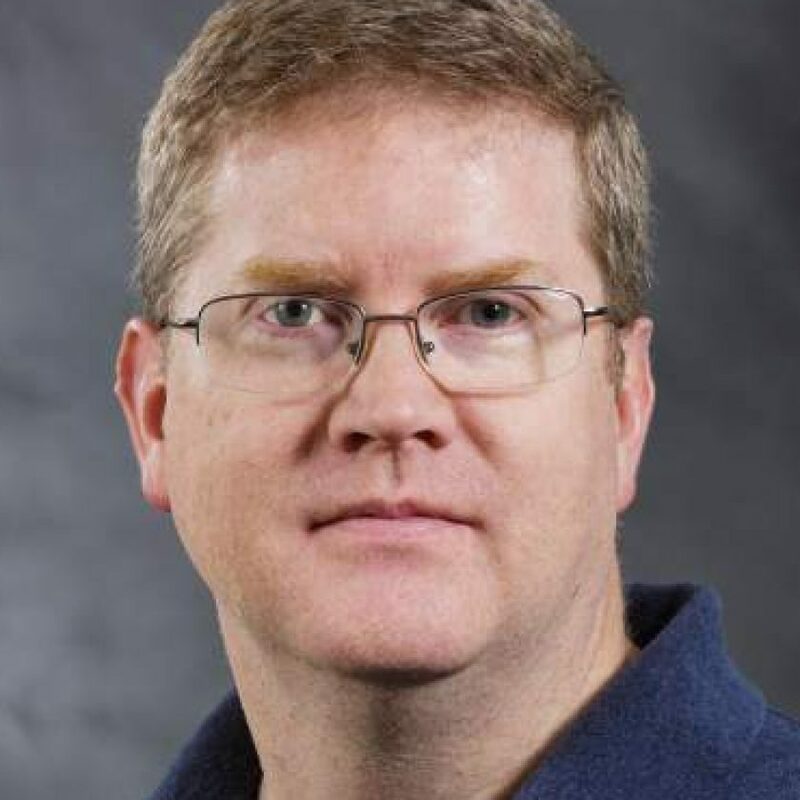 Scott Hauck is a professor in the University of Washington’s Department of Electrical & Computer Engineering, in the Embedded Systems and VLSI group, and an adjunct in the Department of Computer Science and Engineering. His work is focused around FPGAs, chips that can be programmed and reprogrammed to implement complex digital logic. His interests are the application of FPGA technology to situations that can make use of their novel features: high-performance computing, reconfigurable subsystems for system-on-a-chip, computer architecture education, hyperspectral image compression and other areas. His work encompasses VLSI, CAD and applications of these devices. Hauck is editor (with André DeHon) of “Reconfigurable Computing: The Theory and Practice of FPGA-Based Computation” (Morgan Kaufmann/Elsevier, 2008). In 2010 he won the University of Washington Distinguished Teaching Award. High-performance and Datacenter Reconfigurable Computing; FPGA Architectures, CAD tools, Compilers, and Applications; VLSI Design & CAD.